Tourism Infrastructure | Shah Technical Consultants Pvt. 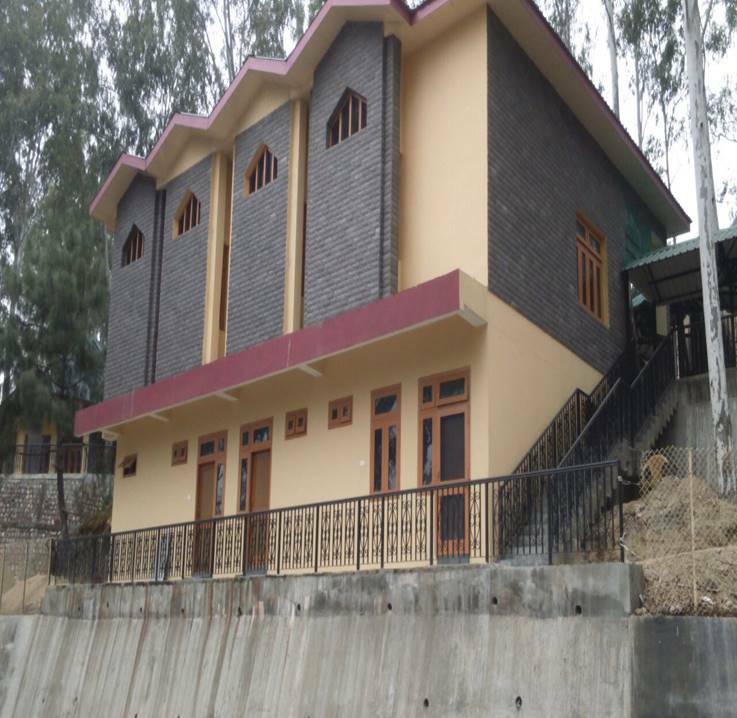 Ltd. Tourism Infrastructure | Shah Technical Consultants Pvt. Ltd. 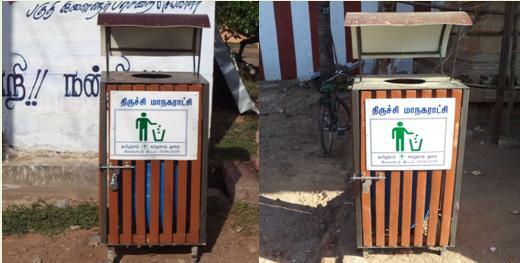 Improvements to tourist facilities like lodging, facilitation centers, convention centers, rest sheds, sanitation facilities, pilgrim facilities, heritage villages etc. 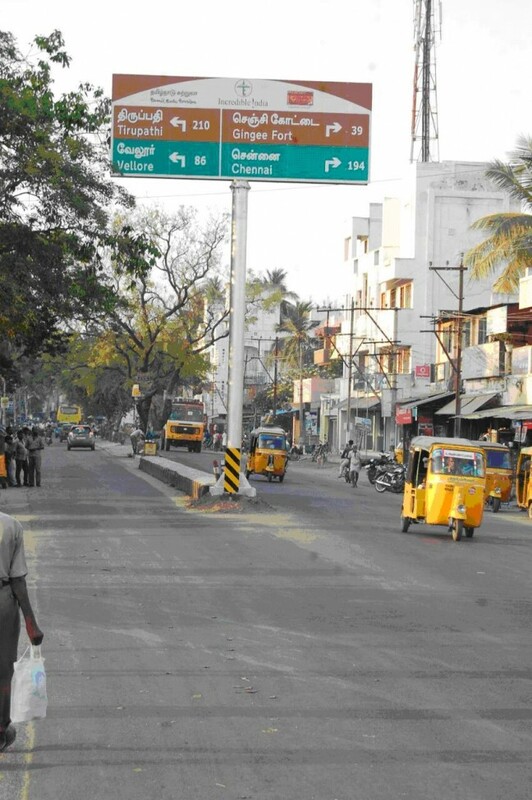 Improvement to surroundings and tourist places like road beautifications, landscaping, heritage conservation and restoration etc. 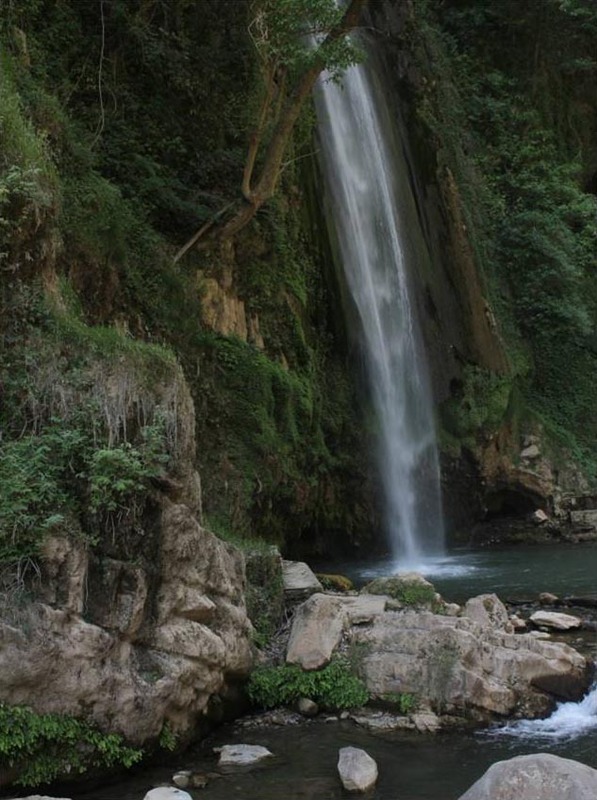 Tourist activities like heritage walks, adventure sports, nature trails etc. Transportation facilities like last mile connectivity, parking facilities and helipads. 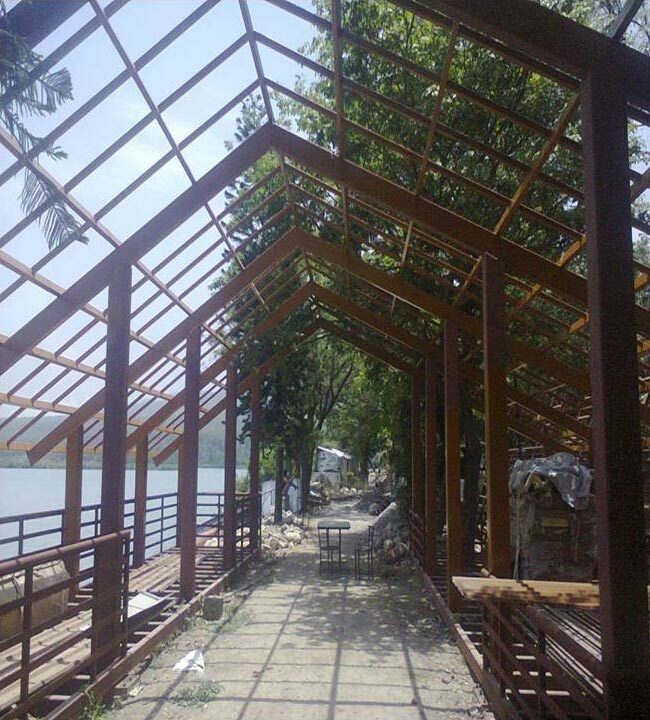 STC provided project management services for improving infrastructure at various tourist sits in the state. 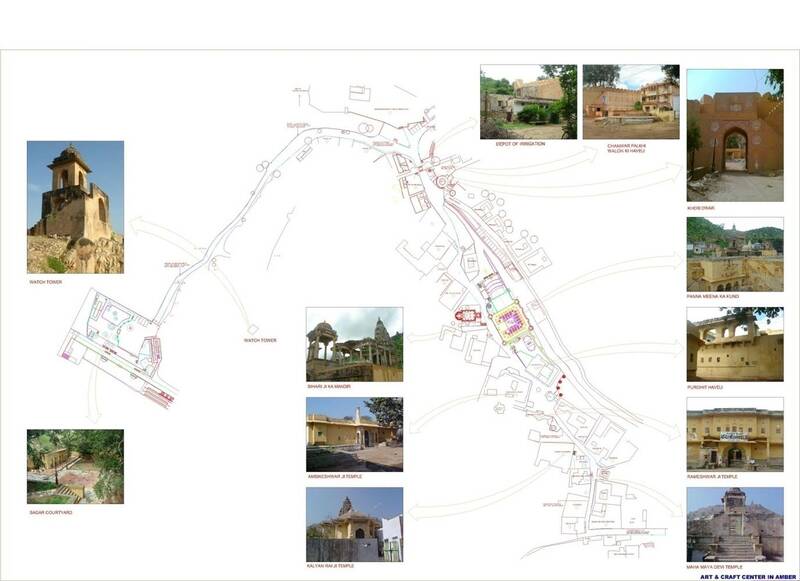 Sites included Ooty, Thanjavur, Muttukadu, Rameswaram, Kanyakumari, Madurai etc. 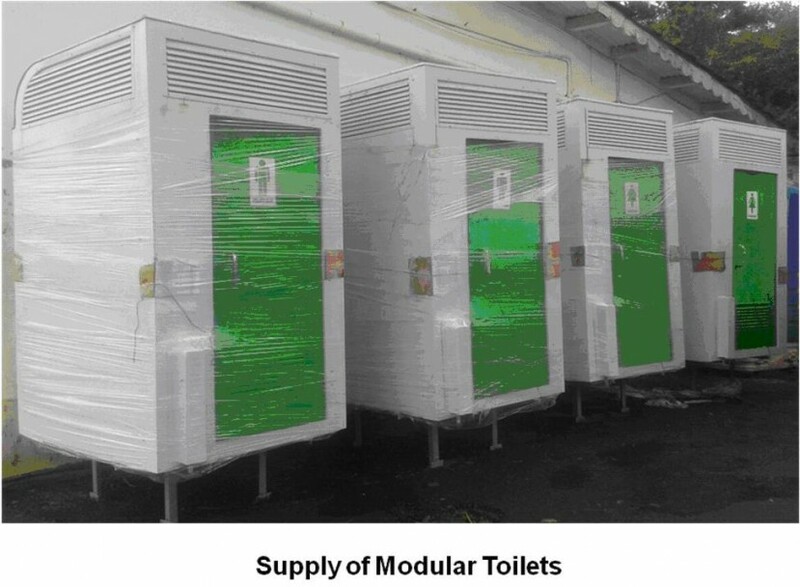 Components included conservation of monuments, construction of public toilets and facilities, drainage improvement, landscaping, street furniture, monument lighting, signages, jetty construction, improvements to tourist lodging facilities etc. Total investment is expected to cross Rs.150 Crores. 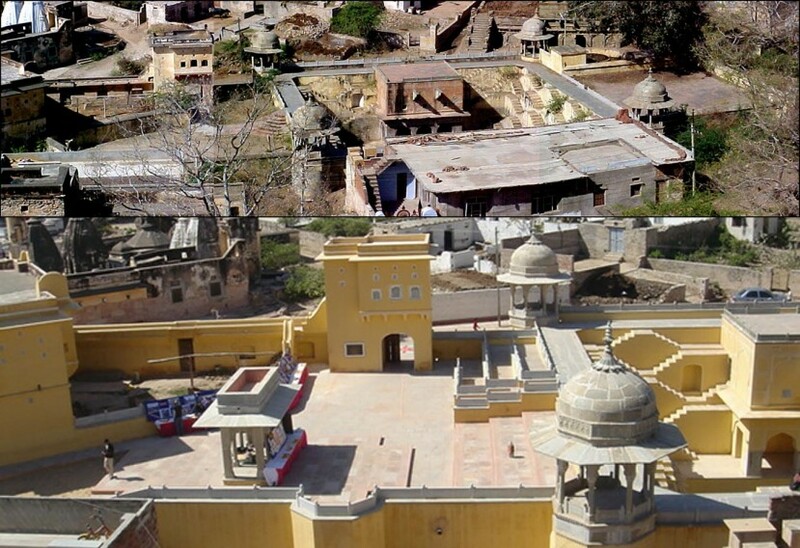 STC provided designs and supervision services for improvement of tourist infrastructure at various tourist sites in Bundi, Jhalawar, Chittorgarh, Baran and Rajsamand. 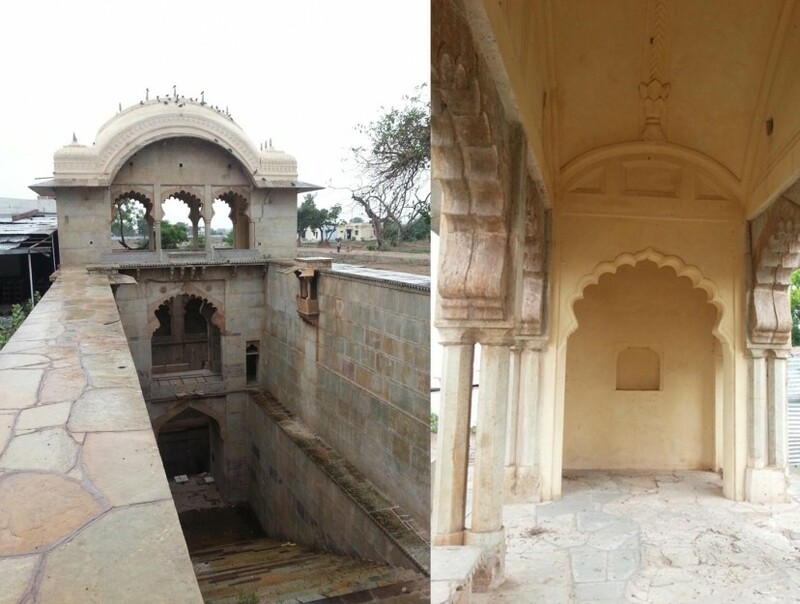 The sites included Nagar Sagar Kund, Naval Sagar, Garh Parisar, Jhalarpatan Fort, 84 Pillar Pavilion etc. 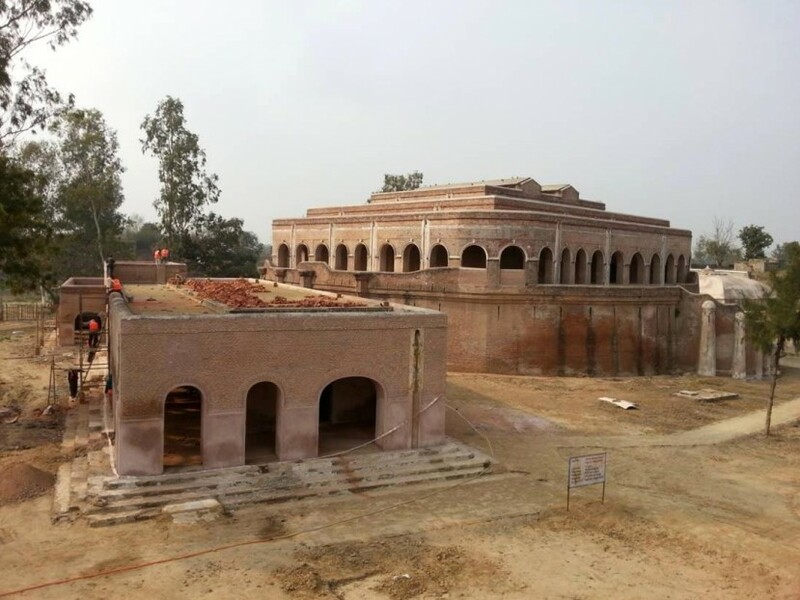 Components included restoration of heritage monuments, parking facilities, heritage walks, lake improvement works etc. 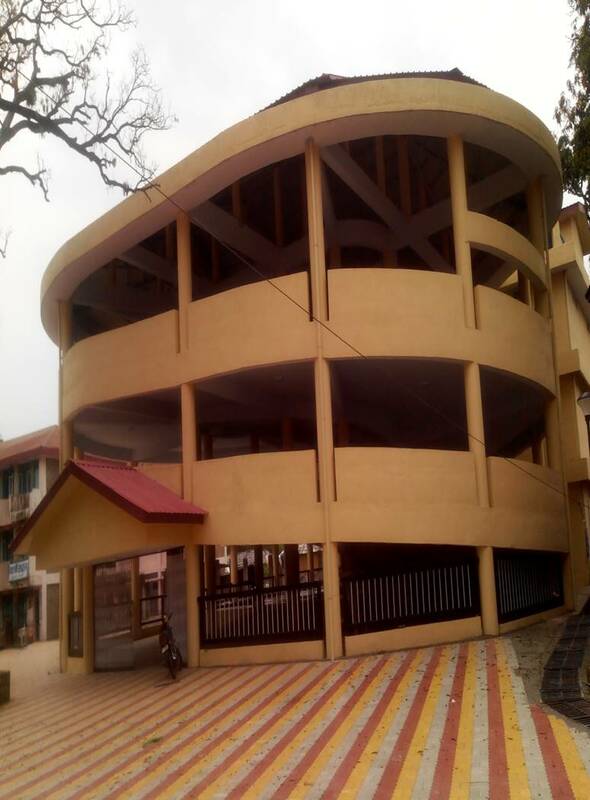 Total investment in the works is award Rs.11 Crores. 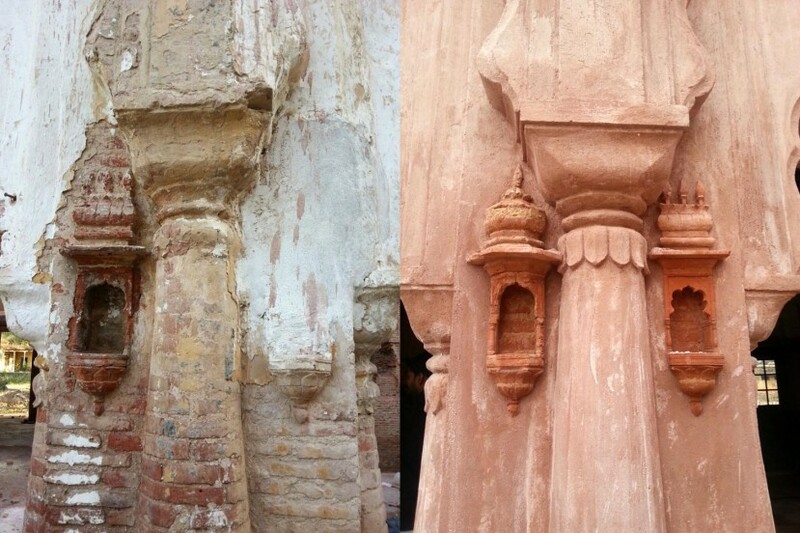 STC provided designs and supervision services for improvement of tourist infrastructures at various tourist sites in Amer and Jaipur. 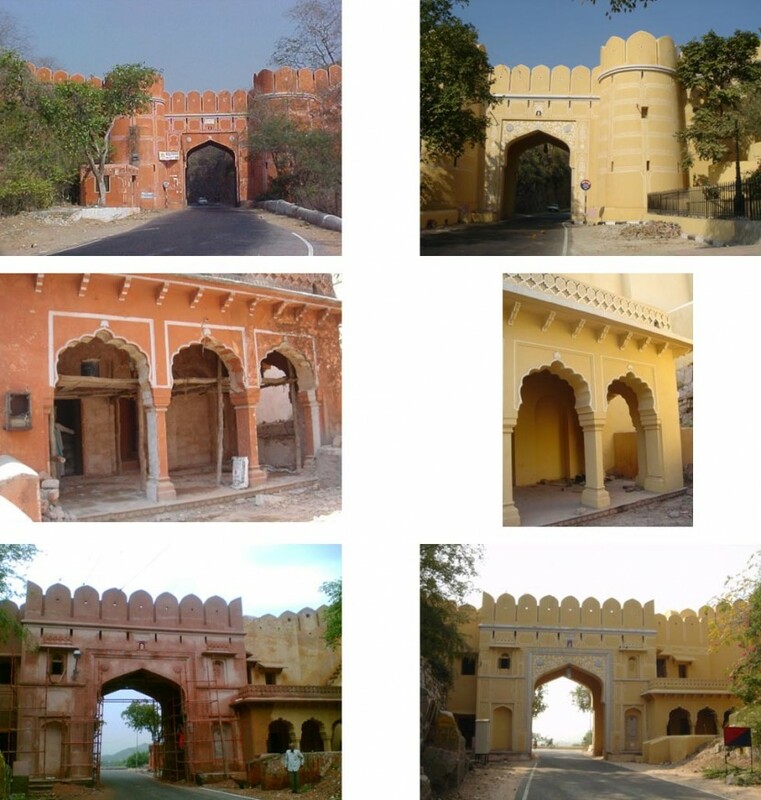 Sites includes Panna Meena Ka Kund, New Gate, Ghati Gate, Zorawar Singh Gate, Mathura Gate, Sagar lake, Biharji Temple etc. 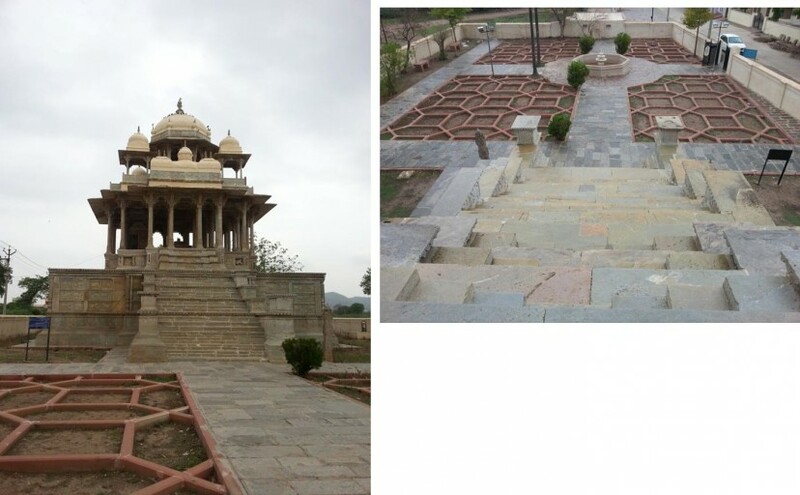 Components included restoration of tourist monuments, parking facilities, heritage walks, lake improvement works etc. 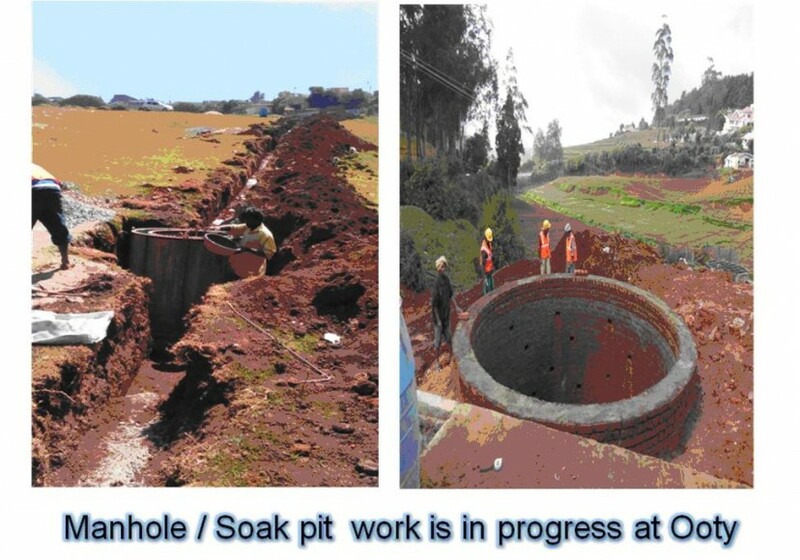 Total investment in the works were around Rs.10 Crores. 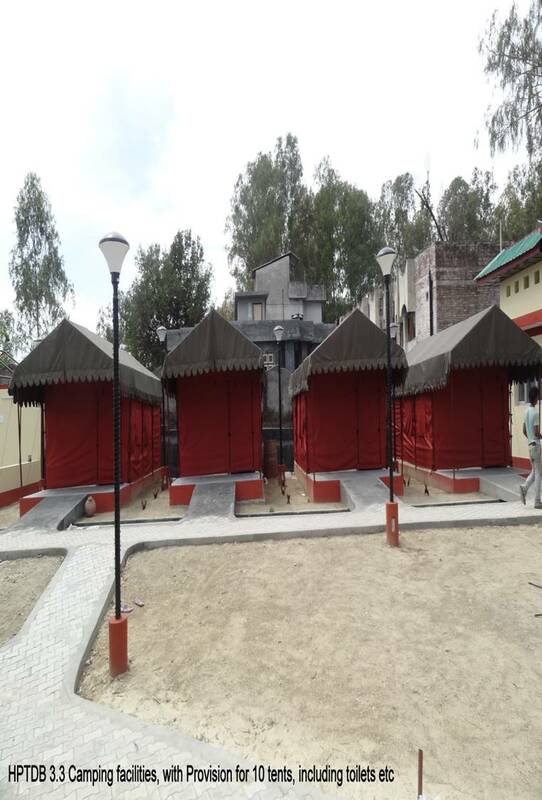 STC provided designs and construction supervision services for improving infrastructure at various tourist sites in the Amritsar region of the state. 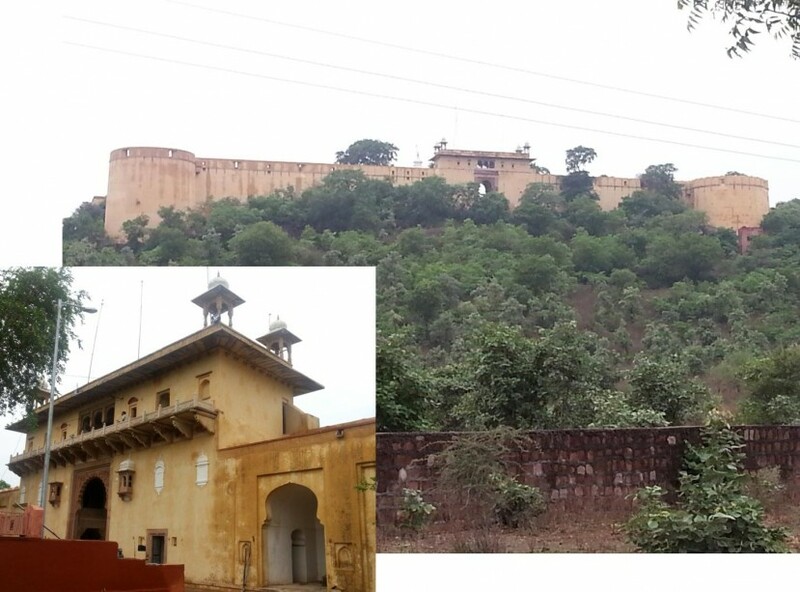 Sites included Gobindgarh Fort, Wagah Border, Town Hall, Keshopur Wetlands, Gurdaspur etc. 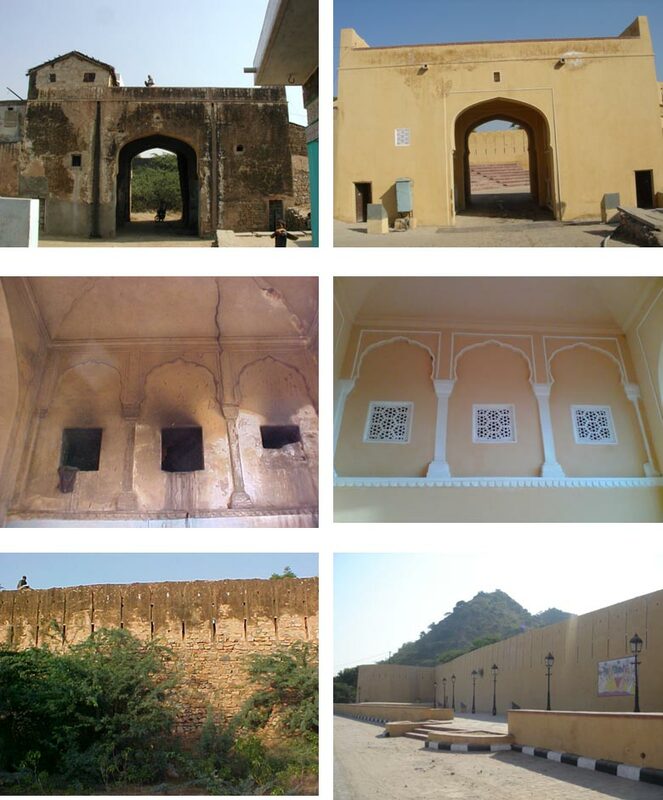 Components included restoration of forts and heritage buildings, car parking facilities, last mile road connectivity, eco-tourism facilities, heritage trails, landscaping, monument lighting etc. Total investment is expected to cross Rs.150 Crores. 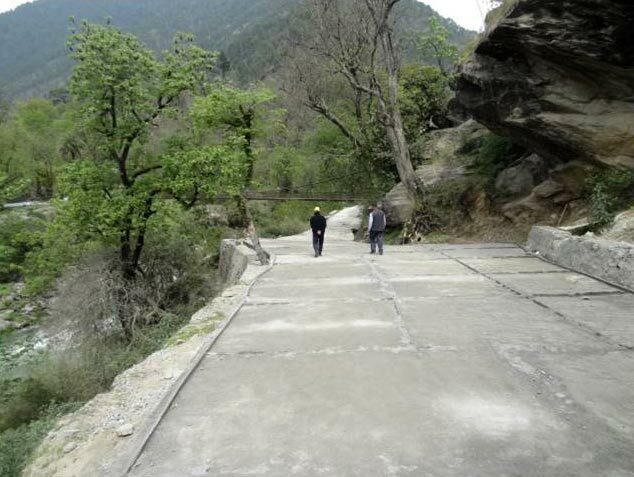 STC provided designs and construction supervision services for improving infrastructure at various tourist sites in the Dehradun region of the state. 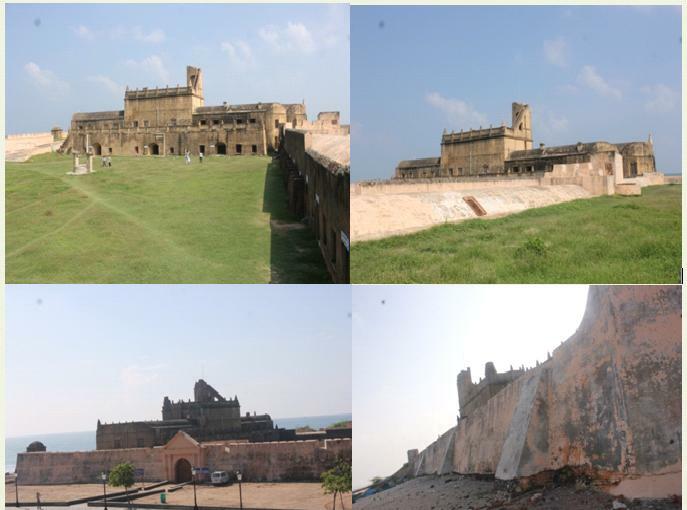 Sites included Assan Barrage, Hanol Temple, Lakhamandal Temple, Tiger Falls etc. 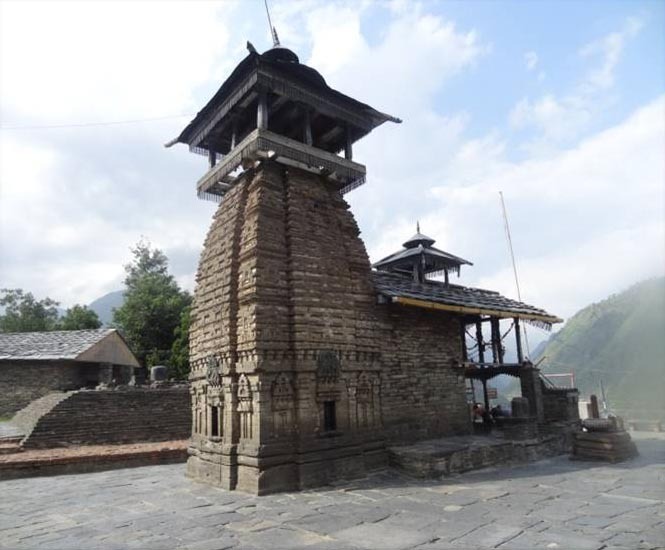 Components included temple restoration, tourist lodging facilities, road improvements, helipads adventure tourism etc. Total investment is expected to cross Rs.60 Crores. 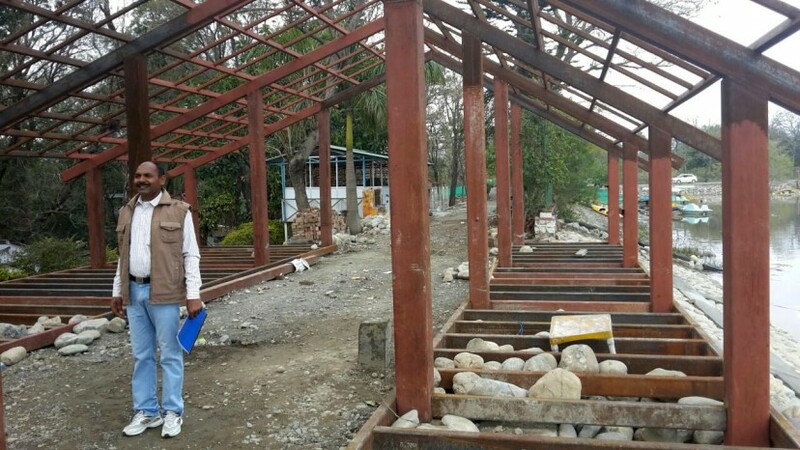 STC provided designs and construction supervision services for improving infrastructure at various tourist sites in the state. 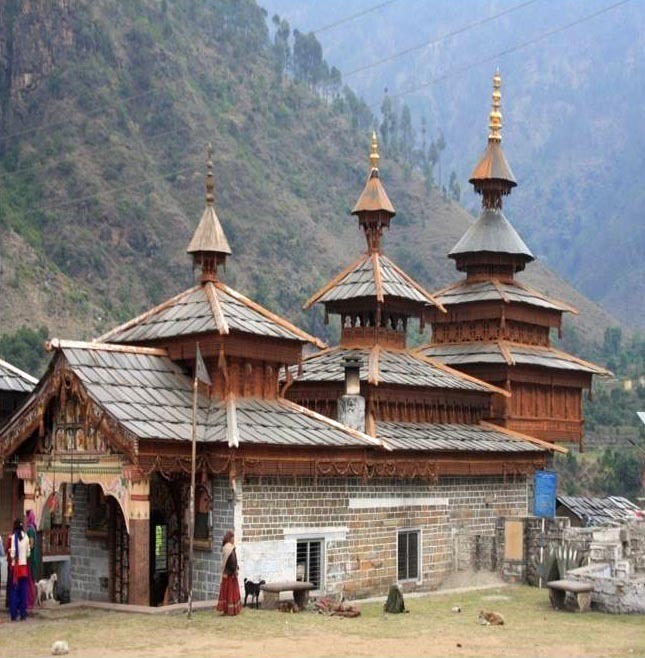 Sites included Shimla Mall Road, Chintpurni Temple, Brajeshwari Temple, Shimla Tutikandi Parking, Pong Dam, Masroor Temple, Naina Devi Temple, Ransar & Karu Island. 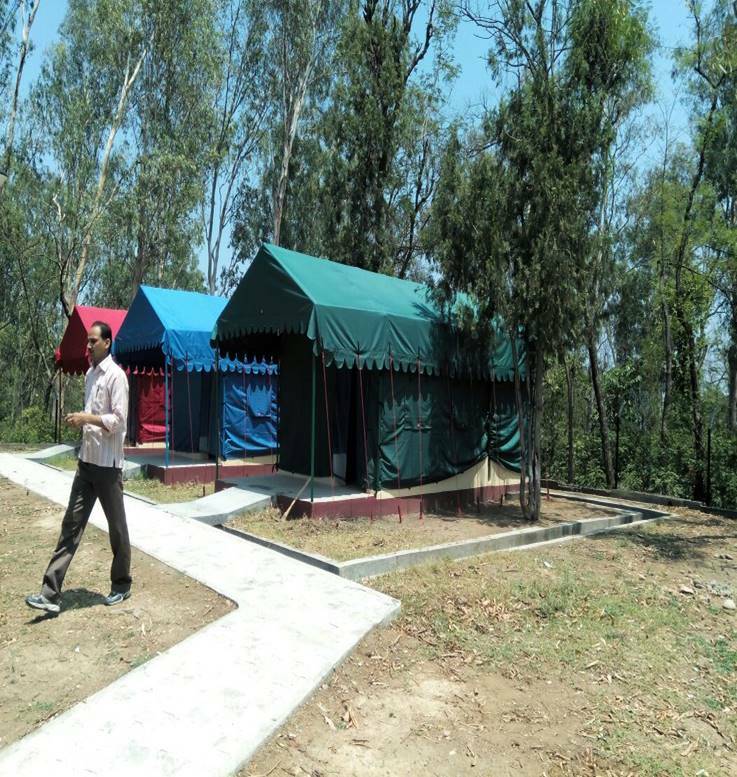 Components included parking facilities, jetties, tourist information centers, road beautification, temple restoration, setting up tourist tent and accommodation etc. Total investment is expected to cross Rs.150 Crores.